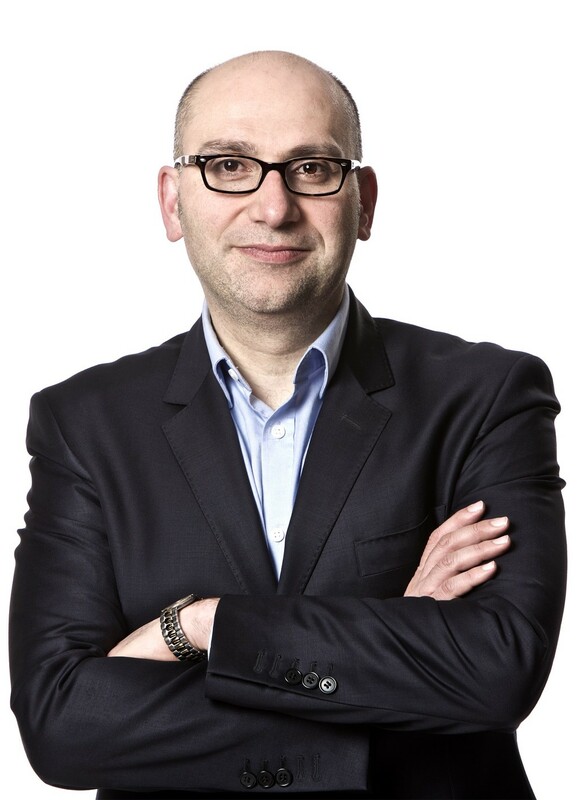 Rami joined Mitel from BroadSoft where, as VP of Cloud (EMEA), he developed a business strategy and plan to scale their UCaaS business prior to the company being acquired. Before that, Rami built a strong and thriving channel-led cloud comms provider as the M.D. of the UK subsidiary of the German group NFON. At NFON Rami grew the company into one of the leading players in the market in just under 4 years winning the “Best Corporate ITSP” award for two consecutive years.